Originally Finglands fleet 1793. Transferred to EYMS in March 2014. Picture (service 33) courtesy of Ian Knott. Picture (in EYMS livery) courtesy of Mike Davies. 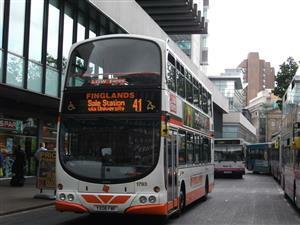 Picture (in Finglands livery) courtesy of Craig Watts.